Free sample with any purchase. Limit one per order. Valid while supplies last. 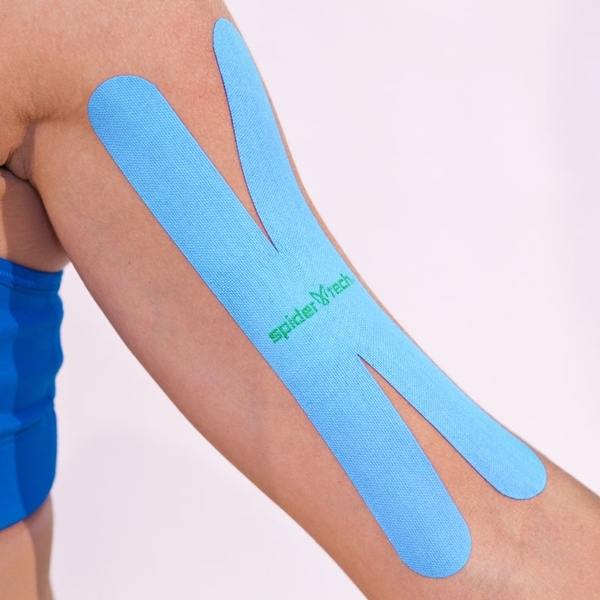 Used independently or with I- or Y-shaped applications, SpiderTech® X PowerStrips are a convenient way to apply kinesiology tape without the hassle of scissors and rolls. When used with proper kinesiology tape therapy methodologies, PowerStrips can relieve minor pain, improve athletic performance, reduce swelling, improve lymphatic flow, support and stabilize muscles, and much more. Strip measures 2” x 8” (unstretched).